Pass Plus - Save Money! 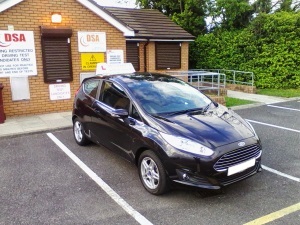 The pass plus driving scheme are for those who have passed their test, it includes has 6 modules (detailed below - click on each module for the topics covered) for the purpose of making you a safer driver and resultantly a cheaper insurance rating. The average driver only requires 6 additional hours of lessons to earn this accreditation.